Don't let people limit your self, your thinking and your belief..
Don't tell me the sky is the limit... 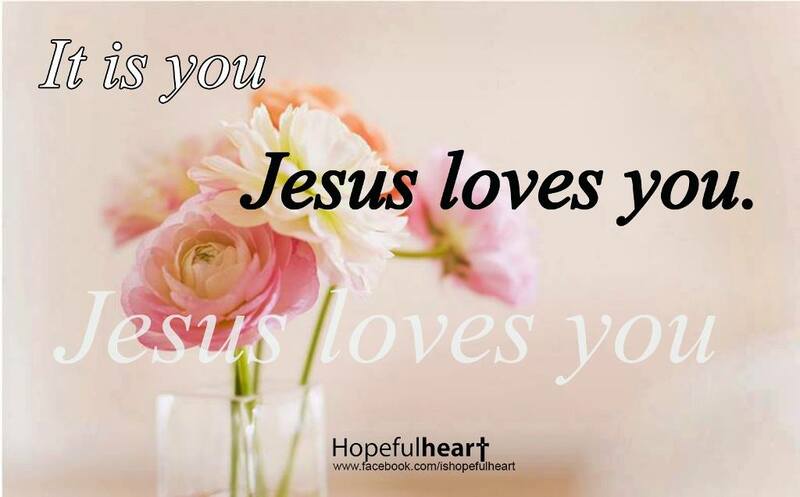 He who made us according to His image has so much more for me and you. Yes, you are a miracle! We all are. Just being born into this earth, the way we are, with no one on this Earth being exactly the same that we are is a miracle in itself. Don’t lose sight and awe on the daily miracles that happened in our lives just because we have grown accustomed to it. If we do, we will then lose faith on the bigger miracles that God could bring to our lives. Miracles can happen because we are alive and we are here. Rejoice! 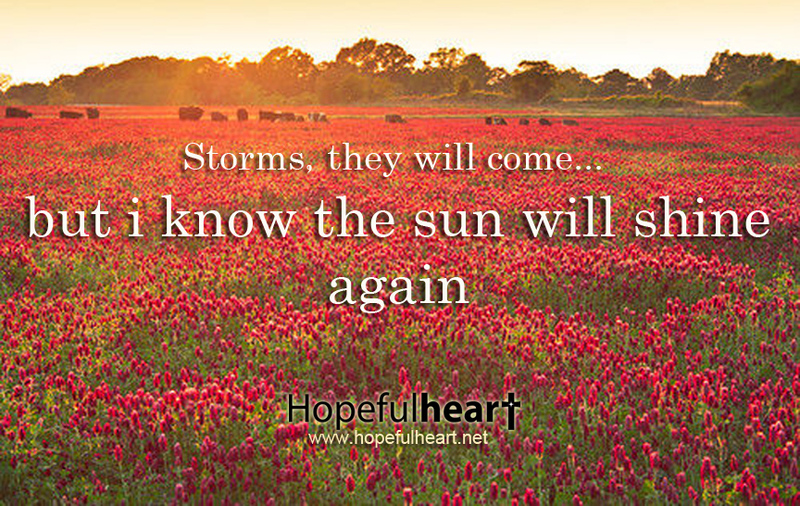 When things get tough, I will not despair.. When things gets hard, I will not quit.. 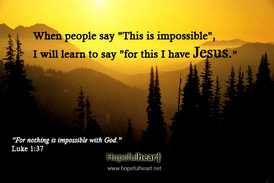 When things seems impossible, I will learn..
"For this, I have Jesus."